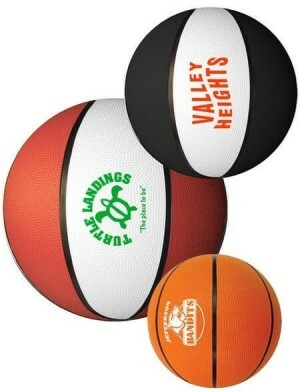 Custom print basketballs with Promotionchoice.com today and see your logo printed beautifully on our promotional basketballs. 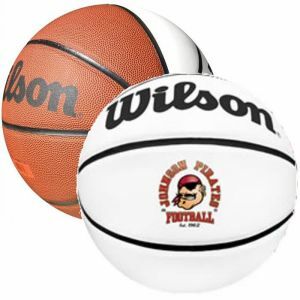 We have all varieties of branded basketballs including Wilson personalized basketballs, synthetic leather signature printed basketballs, mini custom baseketballs with logo, rubber imprinted basketballs, foam customized basketballs, and many more. 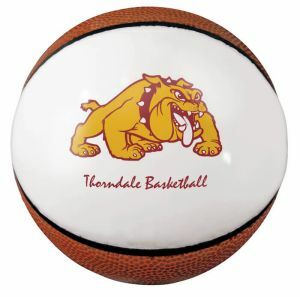 Full color prints available on most of our custom logo basketballs. 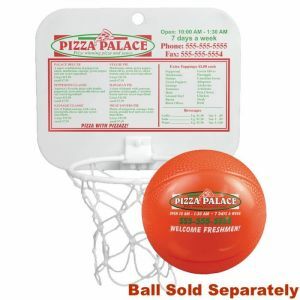 Promotional basketballs from PromotionChoice.com are a sure way to attain your customers' attention at any public relations or promotional events. 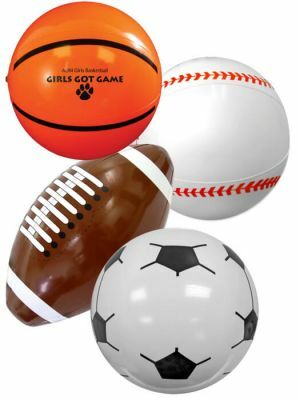 Increase your sales with our wide collection of meticulously selected customizable basket balls that will make heads turn and your company, party, or event the talk of the town. 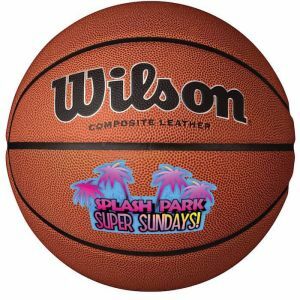 Our high quality printed basket balls have cheap low prices and are available for full color customization or spot color printing. 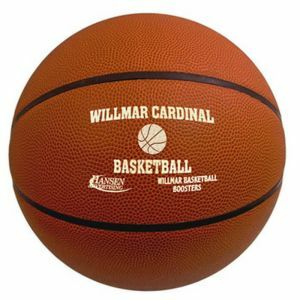 We also have a wide variety of different ball styles in this category, and our inventory include: Wilson official or full sized promotional basketballs, synthetic leather or rubber material custom printed basketballs, and mini custom basketballs with logo constructed of either foam, vinyl, rubber, or synthetic leather. 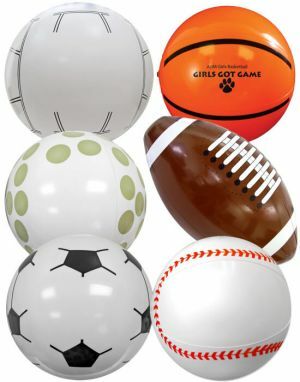 With such an extensive variety in our warehouse, there is surely something we have that will fit your specific needs. 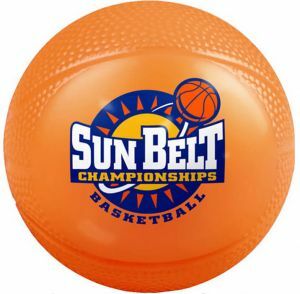 Our logo basketballs are appropriate for so many occasions and events! 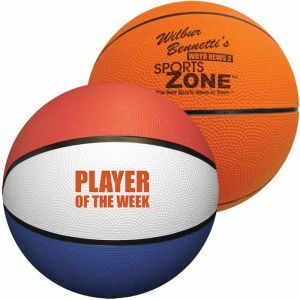 They are great promotional ideas and are extremely popular with shools, and sports teams as prizes or memorabilia that will be treasured by each team member for years to come. 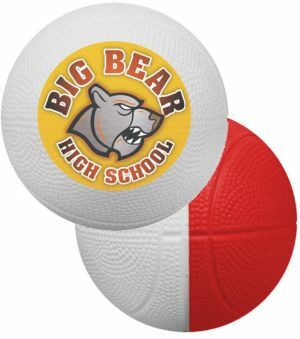 We also have other commercial clients in various important industries that get these custom printed basketballs for schools and other sporting events as a form of sponsorship and to build goodwill within the community. 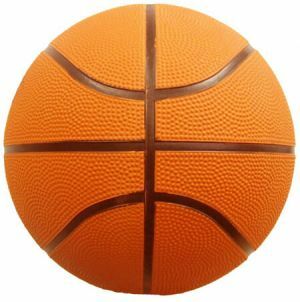 The target audience will value these advertising basketballs because the sport of basketball is one of the most popular sports in this country. 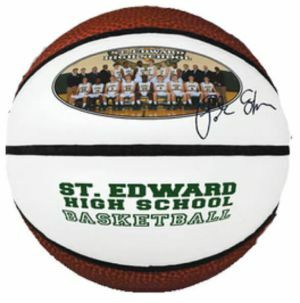 Everyone would love to have a personalized basketball to keep as a memorabilia. 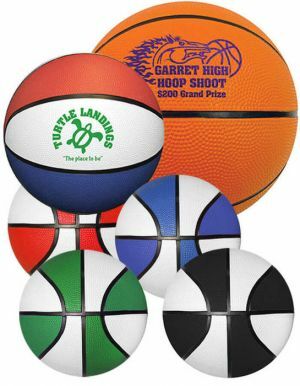 Apart from big and important company events, our customized basket balls are also ideal for events on a more personal scale. 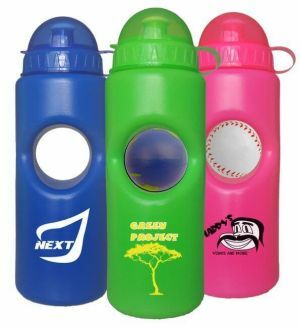 They make attractive giveaways at personal parties or private events. 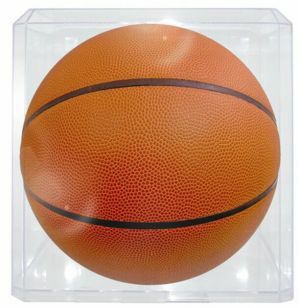 Make a sports fan in your family so happy with these wonderful personalized basketballs. 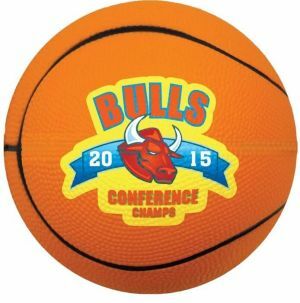 Order your branded basket balls from us today and you won't regret it! 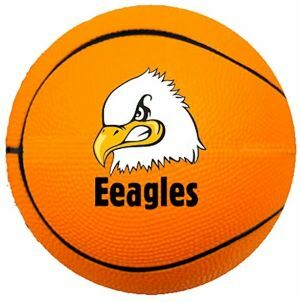 They will bring you and your company more returns that you expect! 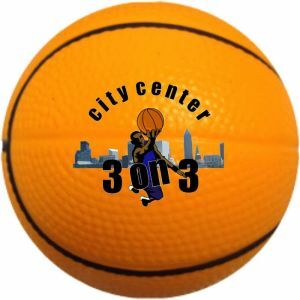 Our customer service consultants are always eager to walk you through your order from start to end. 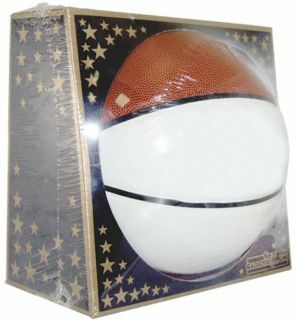 You will be delighted with our promotional basket balls. 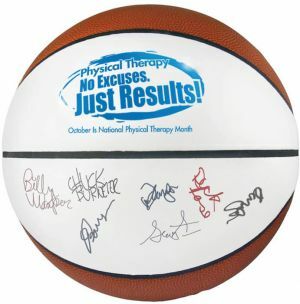 Order worry free today and build loyalty, trust, and goodwill with your clients!